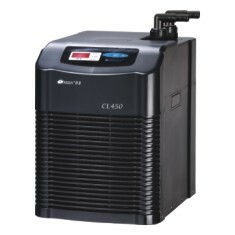 it can chill 160L of water at 22 deg, having power of 1/13HP; consuming 200W. Precise temperature and easy operation. Safe and reliable. Low noise. Innovative and compact design. Energy efficient. Corrosion resistant with titanium coil. 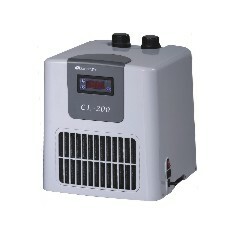 it can chill 280L of water at 22 deg, having power of 1/10HP; consuming 280W. Precise temperature and easy operation. Safe and reliable. Low noise. Innovative and compact design. Energy efficient. Corrosion resistant with titanium coil. 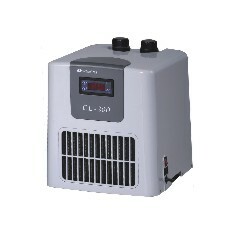 it can chill 450L water at 22 deg, having power of 1/6HP; consuming 450W. Precise temperature and easy operation. Safe and reliable. Low noise. Innovative and compact design. Energy efficient. Corrosion resistant with titanium coil. 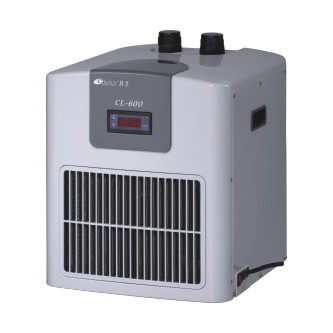 it can chill 650L water at 22 deg, having power of 1/4HP; consuming 600W. Precise temperature and easy operation. Safe and reliable. Low noise. Innovative and compact design. Energy efficient. Corrosion resistant with titanium coil. 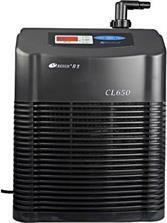 it can chill 650L water at 22 deg, having power of 1/4HP; consuming 650W. Precise temperature and easy operation. Safe and reliable. Low noise. Innovative and compact design. Energy efficient. Corrosion resistant with titanium coil.